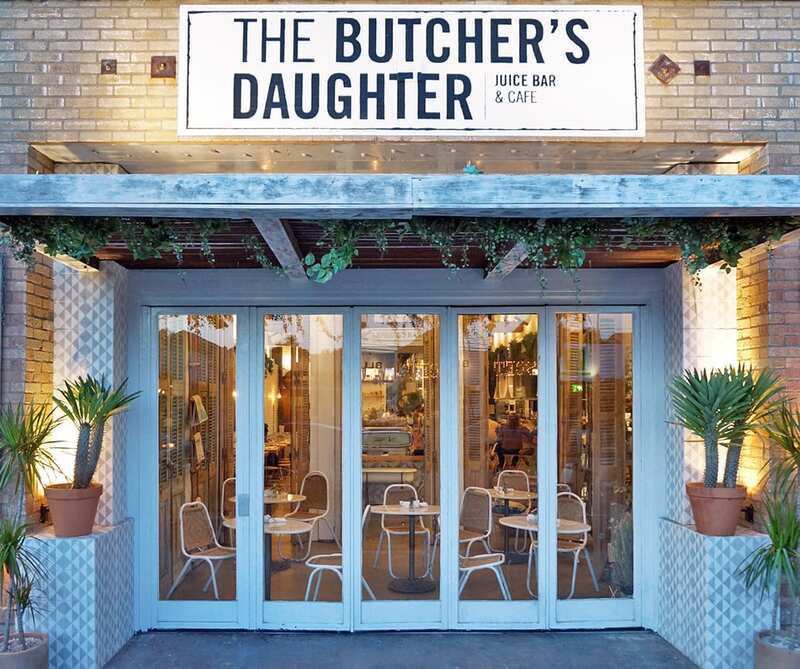 The Butcher's Daughter is a playful take on the traditional juice bar. | Photo by Whitney Leigh Morris. 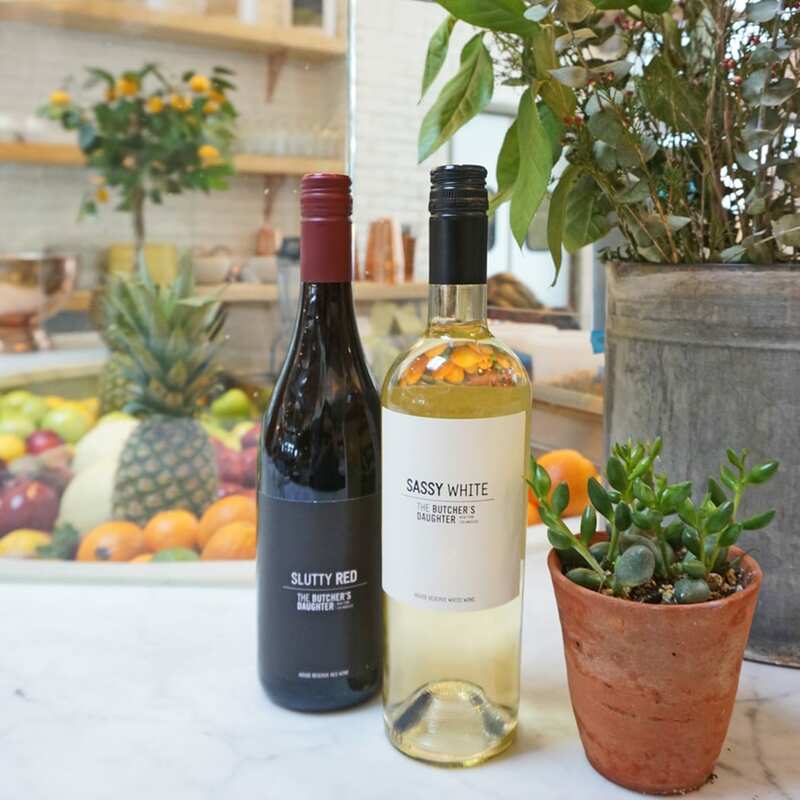 One of the smaller bars in the Venice space offers juice and wine on tap. | Photo by Rebecca Duke. 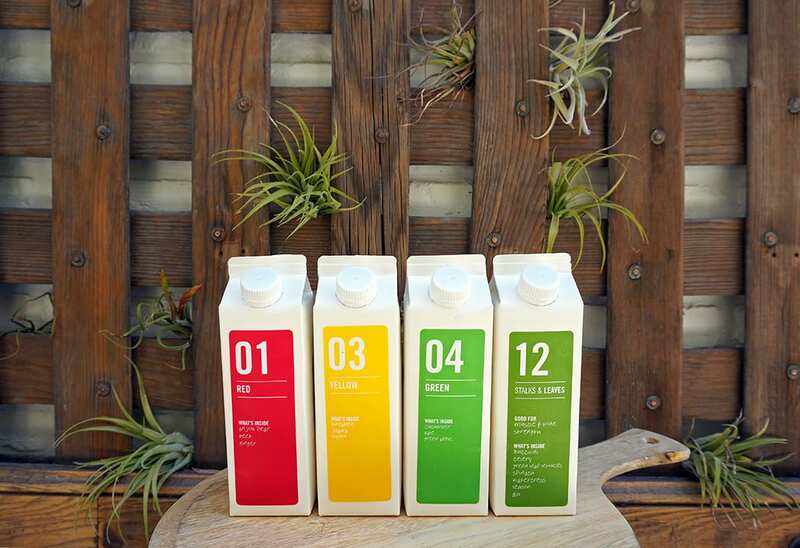 The Juice by Color program offers different juices organized according to their health benefits. | Photo by Whitney Leigh Morris. 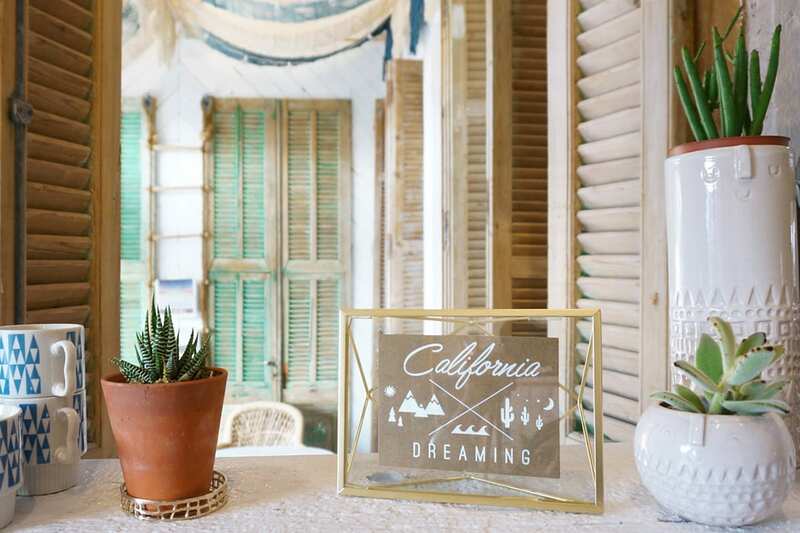 Heather Tierney's design company Wanderlust added feminine touches throughout the space to evoke the cool vibes of California. | Photo by Whitney Leigh Morris. Breakfast, lunch and dinner are served by Chef Darwin Guzman, who previously worked at Quality Meats in NYC. | Photo by Rebecca Duke. 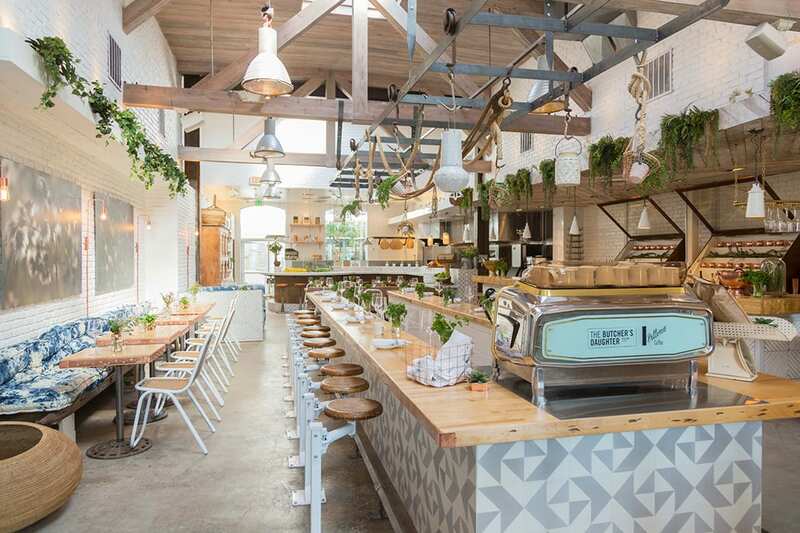 The centerpiece of the Venice location is the communal bar. | Photo by Rebecca Duke. Photo by Whitney Leigh Morris. 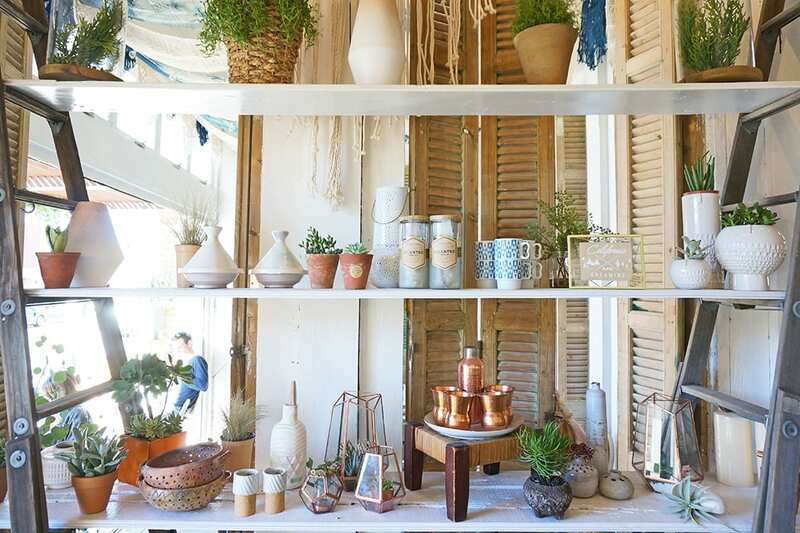 The beverage menu runs the gamut from cold-pressed juice and smoothies to coffee, tea, beer and wine. | Photo by Whitney Leigh Morris. Tierney wanted an interplay of industrial elements and softer, organic ones. 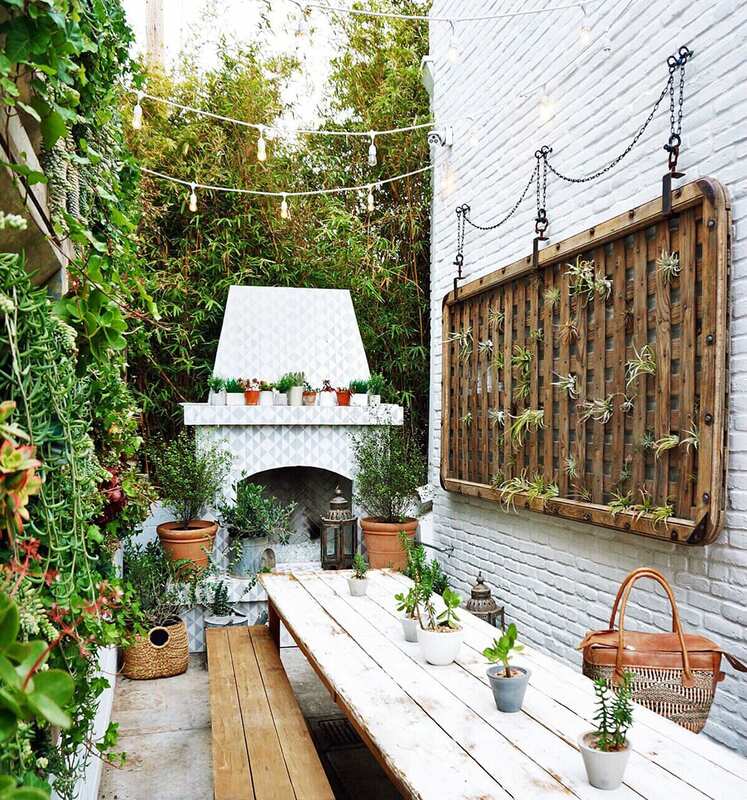 She whitewashed the walls to make the greenery pop inside and outside. | Photo by Whitney Leigh Morris. At the time, most juice spots were grab-and-go with simple flavor combinations. 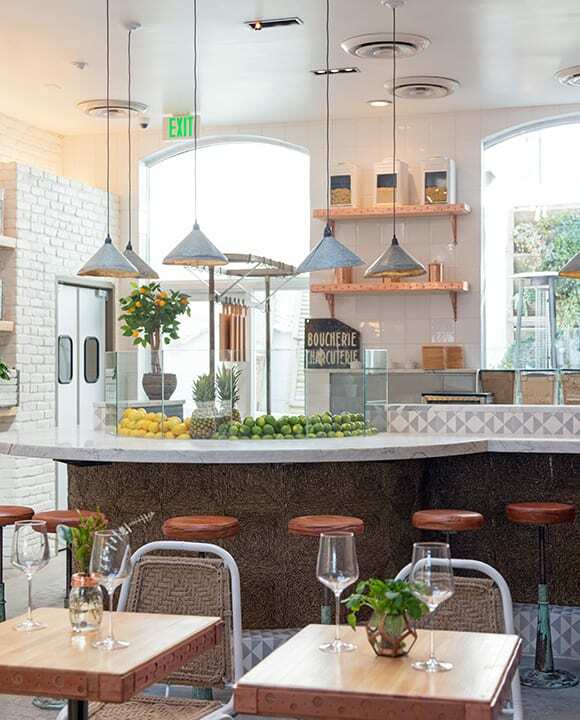 Fueled by the idea of bringing the same level of creativity to an alcohol-free context, Tierney opened the first Butcher’s Daughter in Nolita in 2013, and she has launched three locations since—two in New York and one in the Venice neighborhood of Los Angeles. 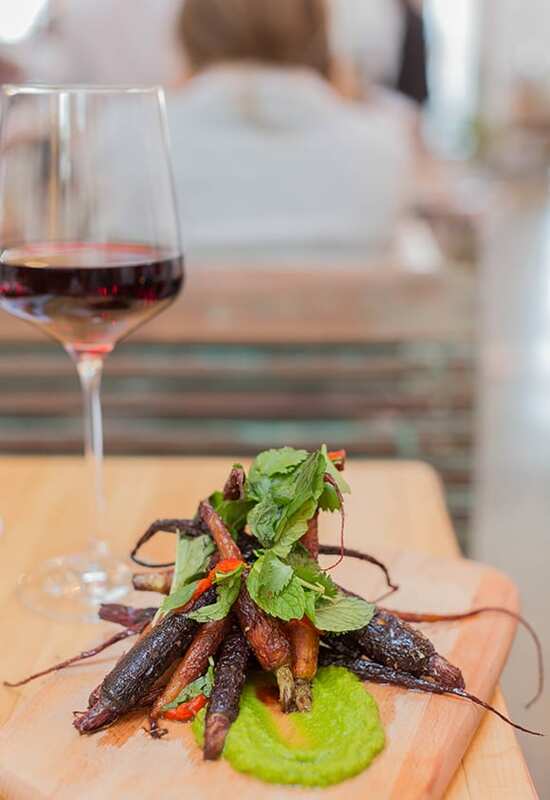 At The Butcher’s Daughter, we treat fruits and vegetables as a butcher would meat: We chop, fillet and carve fresh produce into heathy vegetarian dishes and press them into pretty juices. 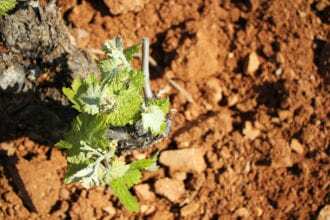 Exploring one of Spain’s lesser-known wine regions.